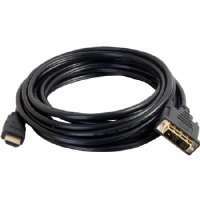 Stock status is current as of 4/18/2019 8:32 AMET. 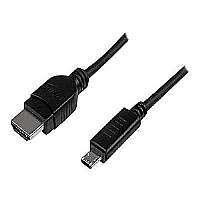 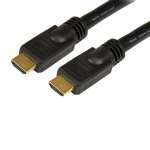 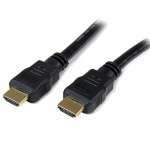 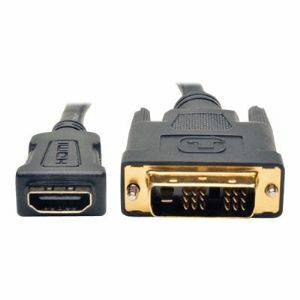 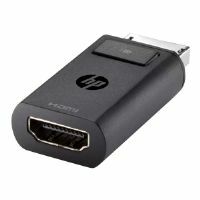 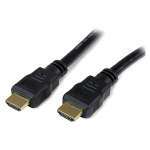 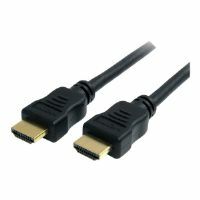 Tripp Lite's HDMI Female to DVI-D Single-Link Male Adapter cables allows HDMI cables to plug into DVI equipment. 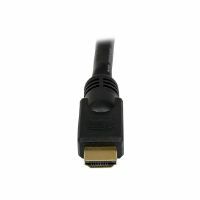 Supports computer video resolutions up to 1920 x 1200, and HD resolutions up to 1920 x 1080. 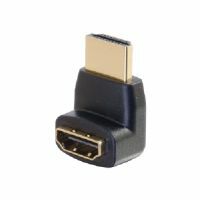 Gold-plated connectors and 24K Gold contacts, along with a molded, rubberized plastic housing, assure long life use. 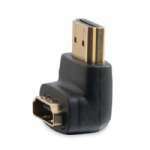 Slotted thumbscrews allow for easy installation in close quarters.